Week by week, we’ll ponder the meaning of our foundational text, continuing to find new ways of filling in the artful gaps in the text. 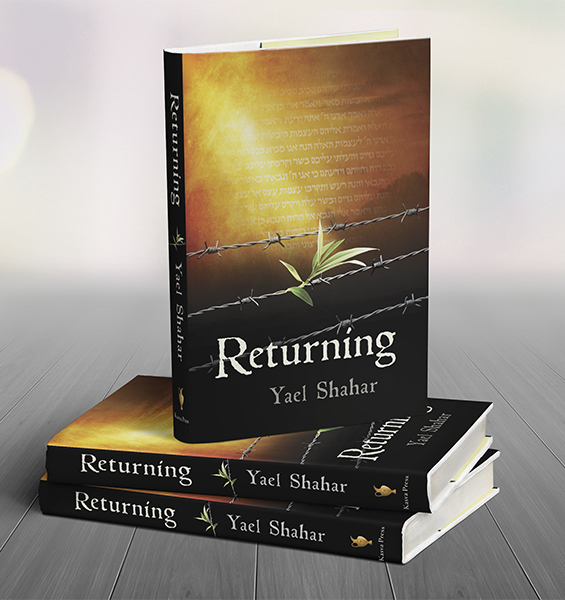 Each parashah will set the tone of Jewish time throughout the year: Fall is the time of new beginnings; Winter will see the transition of family into a nation in Egypt, leading to liberation as the days begin to lengthen. The narrative of a developing nation will follow the seasons, until we again reach Moshe’s parting blessing at harvest time next year. Considering the pride of place of the written Torah in our communal rituals, it often surprises those who know Jews only as “the people of the Book” that the greater part of Jewish observance is not to be found in the written Torah at all. Rather, Jewish law is casuistic law, or “case law”, built up over centuries of circumstances and responses. The quintessential compilation of Jewish law is not the written Torah, but the Talmud, a compendium the size of the Encyclopedia Brittanica summing up 800 years of discussions, arguments, folk tales, and even humor about the right way to live, as a nation and as individuals. And the Talmud, in turn, has been layered over by 15 centuries of discussions and responses to changing circumstances, all the way up to the present day. Thus, one could say that the written Torah is the foundation of Jewish law in much the way as the American Constitution is the foundation of American law. The Judaism we know today—rabbinic Judaism—would be unrecognizable to a Jew living in the time of the Judges. For that matter, the same would be true of Jewish law during the Davidic Monarchy; it too might be unrecognizable to those who stood at Sinai. There are those who argue that this process of continual re-interpretation has made the Judaism of our day less “authentic” than that of our ancestors’ time. There seems to be an implied assumption that the Jewish Law represented by the written Torah is somehow more authentic than the later rabbinic law. Lurking behind this argument is the premise that “the rabbis” had an agenda which motivated them to stray from the written Torah. And yet, it isn’t really possible to attribute an agenda to the Tannaim or Amoraim, simply because they never represented a unified institution; the skillful redaction of the Talmud presents a picture of unity that never really existed. The sages quoted in the Talmud represented different groups and subgroups, some of which fell by the wayside, while others carried the day. Rabbinic law is simply the evolution of the surviving Jewish norms, including the unwritten norms that were interwoven with the written law, and may even have preceded it. Halakhah incorporates not only a religious code, but civil law as well, and for most of Jewish history, it continued to function as such. Jewish communities were socially and legally autonomous, and lived by their own laws within the larger non-Jewish empires. While they were limited in some respects, they were self-governing in others. While much of the legislation hashed out in the Talmud was inapplicable in exile, its civil legislation evolved into a robust economic and social system. 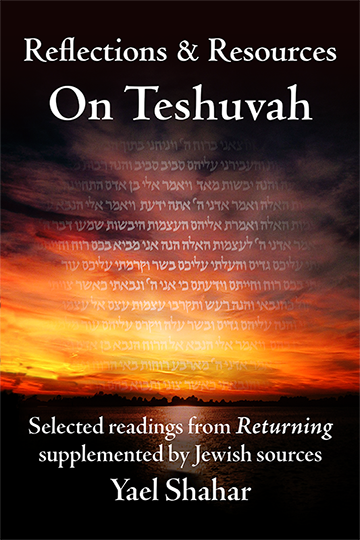 In fact, one of the most fascinating things about the Talmud (as it is currently printed) is that you can actually trace the evolution of our current Jewish legal system by reading “from the center to the periphery” of the printed page: from Mishna to Gemara to Tosfot and later commentaries. Modern responsa databases, as well as Sefaria.org, allow one to continue the process beyond the borders of the written page, into responsa reaching up to the present day. All of this is to say that halakhah is a living, breathing system. Not for nothing is the Torah called “a tree of life”; it grows, albeit slowly, in response to changing circumstances. Going back to the analogy of U.S. constitutional law, can we really say that U.S. law is not “authentic” unless we throw out all the amendments and return to the “pure” Constitution? Put differently, we admire the “authenticity” of children. But is the adult any less authentic, simply because he has adapted to the myriad circumstances that life has placed in his path? Would anyone say that the child is more authentic than, say, a scholar who has spent her whole life learning and growing in her field, or a musician who has spent his whole life perfecting his art? In the same way, Judaism as it exists today is a more mature culture, having dealt with the vicissitudes of exile and homelessness. It is no less authentic than that of our distant ancestors. It is the product of the same forces that have created us, just as the Judaism of our ancestors was a product of the forces that molded and shaped them. To say that our Judaism is less authentic in adapting to its surroundings is a bit like saying that a sparrow is less authentic than a velociraptor! 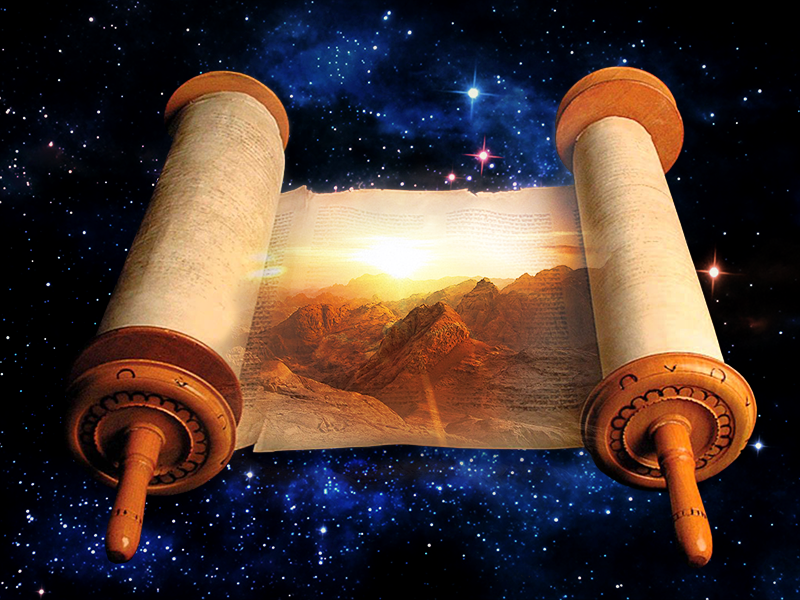 What’s more, if we believe that God has had a hand in our history, we must see the Torah as being continuously given via the same hand that puts these challenges in our path and requires us to adapt to them. The most radical part of the phrase “Torah miSinai”—Torah from Sinai—is not the notion that the Torah was given once and for all time. Rather, it is that in accepting the Torah we agreed, as a nation, to partner with something outside of ourselves, and to be molded by that force, for better or worse. This is a very different form of partnership to that of the Social Contract, whereby individuals voluntarily surrender certain rights in exchange for security. In our case, we agreed to surrender, not rights, but national volition, and we did so blindly, trusting that the other half of the partnership knows what He’s doing. This may be one reason we place so great an emphasis on free will on the individual level—because at the societal level, we have surrendered it almost entirely, having agreed to play by rules that we accepted on blind faith. Can we say that the society molded by our playing by those rules is inauthentic? We, like the musician who has been molded by his art, or the scholar by her learning, are the product of what we’ve produced, under the guidance of circumstance. We’ve honored our part of the Torah by allowing it to mold us as a nation. But it has been molded by us in turn. For nations, as for individuals, the vicissitudes of life are part of what makes us who we are; we internalize their lessons and make them a part of us. It isn’t that we grow away from who we were—it’s that we grow to encompass more and more of our surroundings. In doing so, we don’t become “other”. Rather, we become “more”.